Arthur is going home to Sweden. 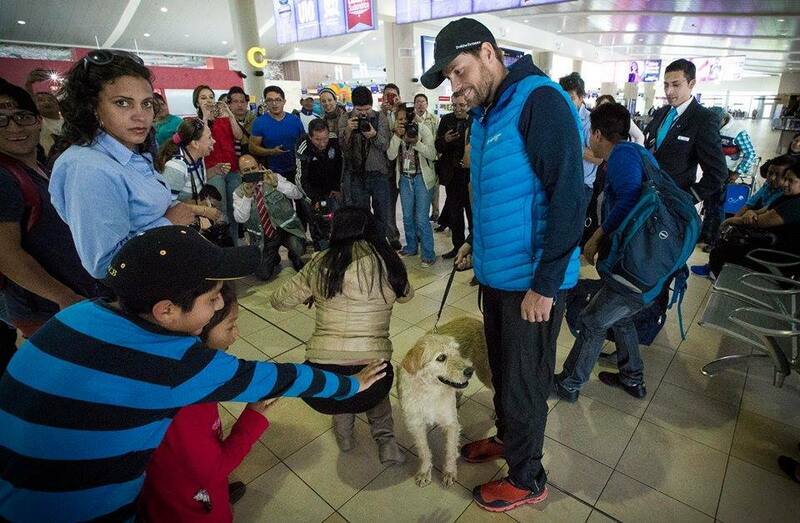 The stray dog that has captured the hearts of thousands in his native land of Ecuador by following a team through a grueling jungle course to complete the Adventure Racing World Championships has been adopted. If you haven’t read the back story, check it out here, and be sure to have a tissue handy. 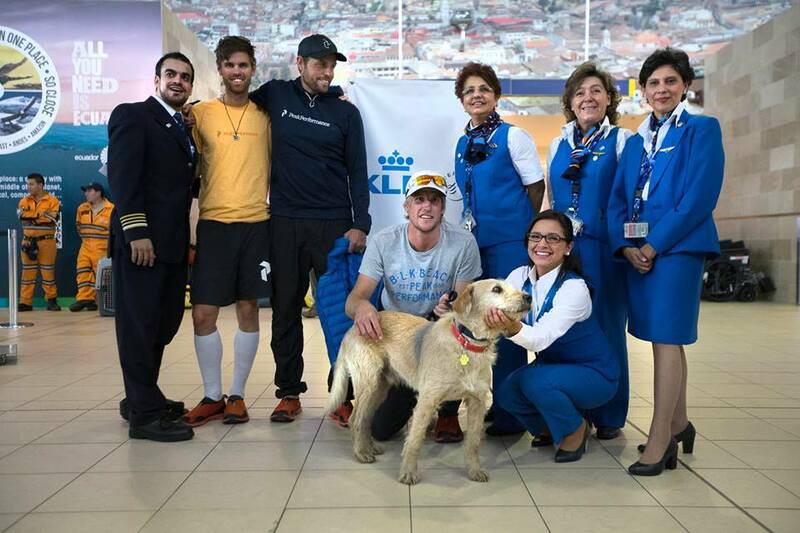 Sweden’s Team Peak Performance posted several photos by photographer Krister Göransson showing the dog surrounded by cameras and fans at the airport and being loaded on the plane to Sweden, where he will live with the teammates he so wisely chose on the expedition course after being offered a meatball by team captain Mikael Lindnord. 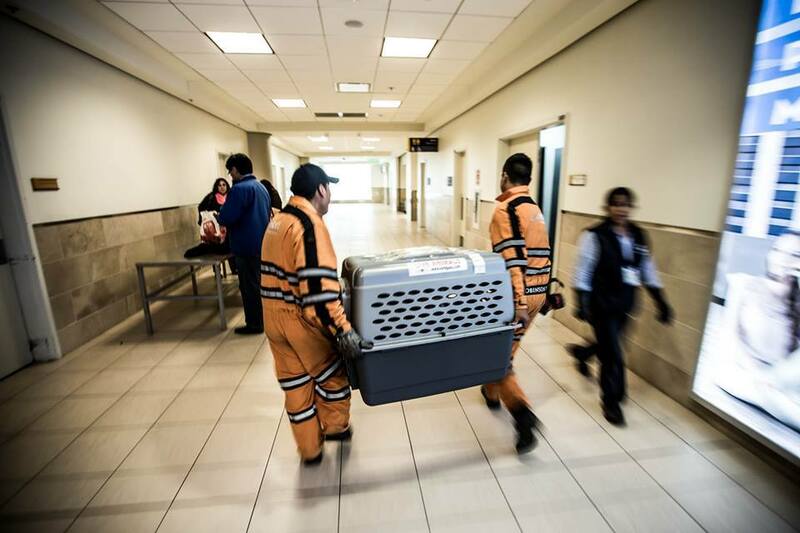 We are happy to see the dog accepted into Sweden after being examined by a vet and vaccinated in Ecuador. The outpouring of love and support shown on the team’s Facebook page is inspiring.